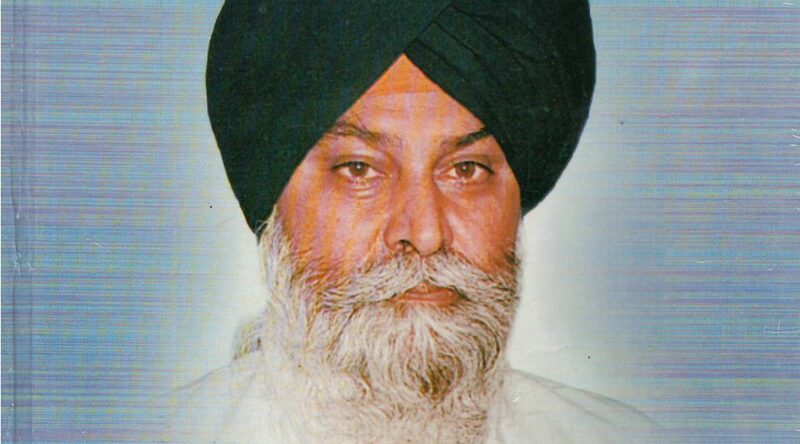 Giani Sant Singh Maskeen Ji was a well-known religious lecturer in the Sikh Gurdwaras. He has written three books and compiled all in one major book. He named that book my lectures. There are about sixty lectures on various subjects related to Gurbani. All these lectures are well written with various examples from Guru Granth Sahib Ji, such as Jewan Jach, Manukh da Subbaa, Santsang, Kamaana, Puran Manukh, Jewan da nishana, Prabh Simran and many more. I enjoyed reading all these lectures and they have enlightened my thinking about the importance of satsang, how it can influence one’s behavior to be good and helpful to others. These lectures are well written and very inspire ring to the reader to enhance one’s knowledge on Sikhism.